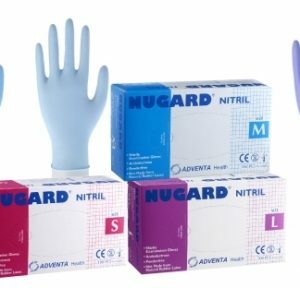 With a 22-year manufacturing history, ADVENTA Health has experienced tremendous technical and innovative development in the glove manufacturing business. 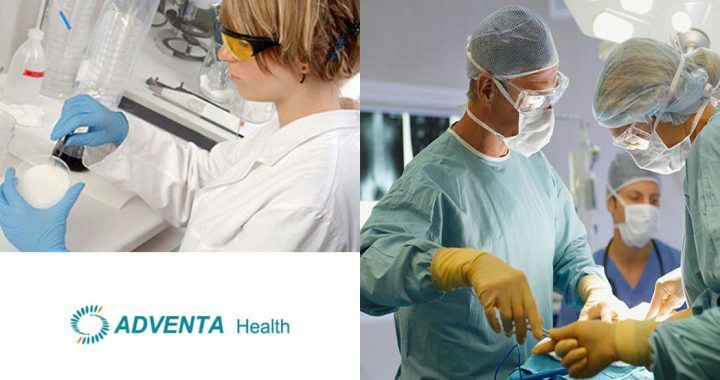 From a small examination glove production base in Malaysia selling to the US, ADVENTA Health now operates from 4 continents selling to customers in over 120 countries. 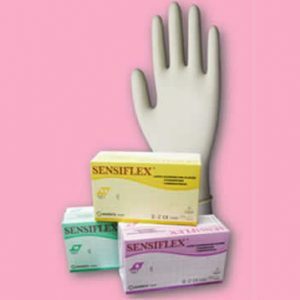 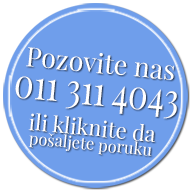 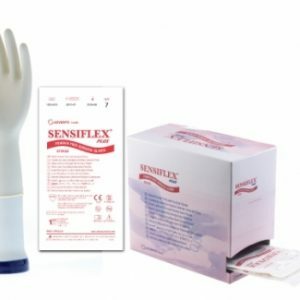 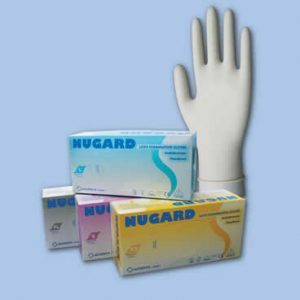 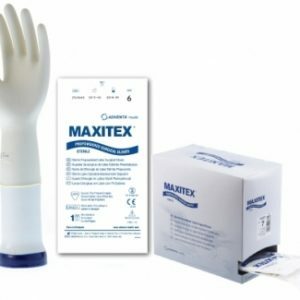 The three state-of-the-art medical gloves factories located in Malaysia and Uruguay produce an extensive and complete range of surgical and examination gloves, providing the surgeon an array of gloves to meet practically any kind of surgical operation.